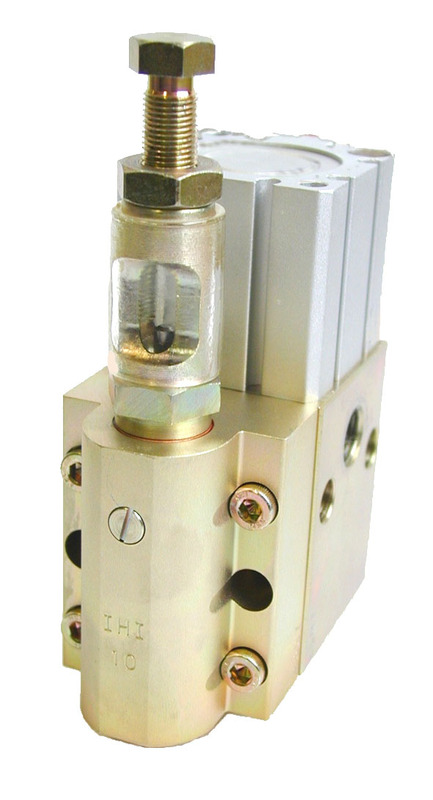 We have now developed a new software that improve the use of our popular Grease Meter Mk III. 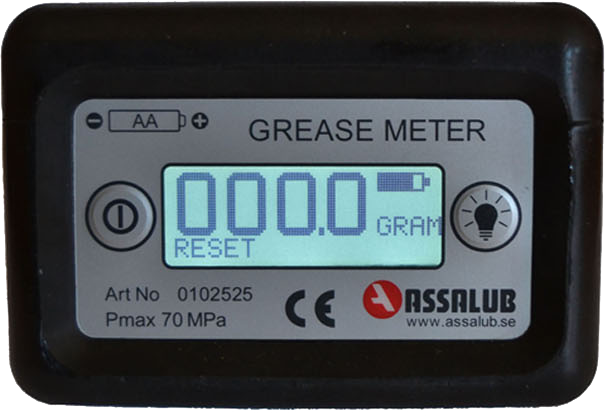 The meter starts automatically when you start to pump grease through it! The users that already tried the new functions are all very satisfied with them and find that they make their work easier. 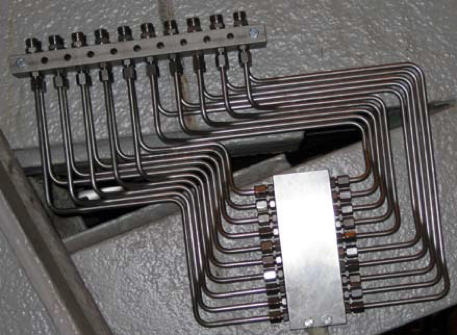 You can see how smoothly it works here. Also, the battery time is improved. 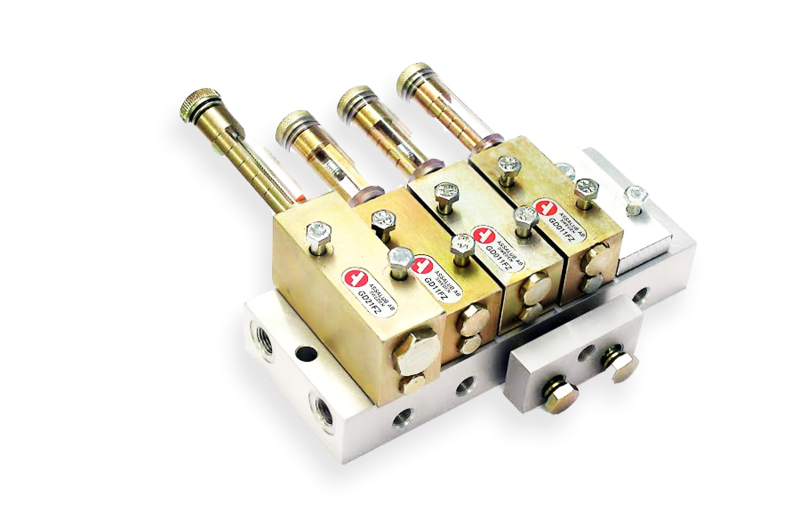 In the standby mode, it’s now possible to continuously register the grease flow for more than a year before the battery needs to be replaced. 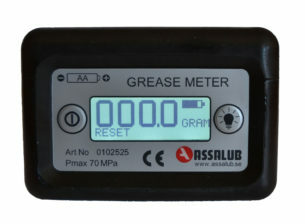 The improvements are implemented on all grease meters sold now. 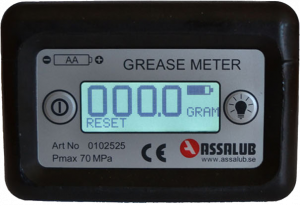 Read more about the Grease Meter here.